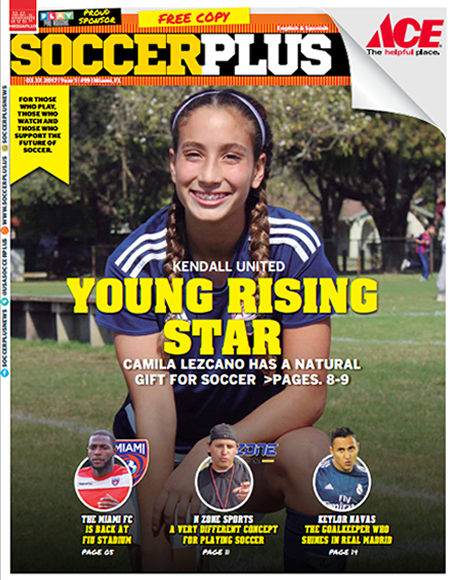 She is a talented girl who dreams of playing college soccer. 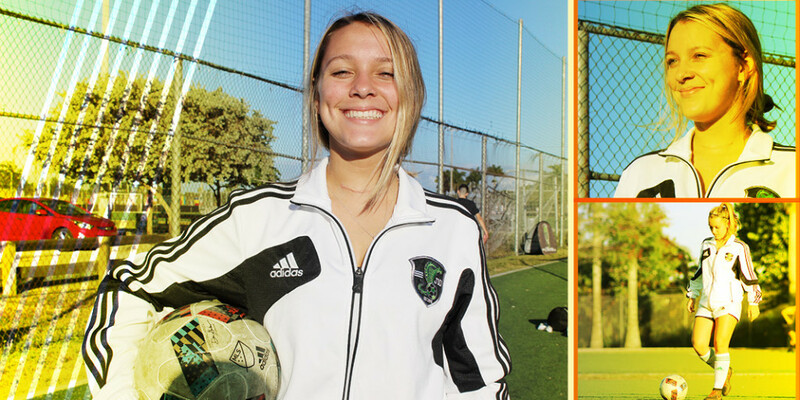 Taylor Valle, born to a Nicaraguan father and an American mother, has been a standout on the Nicaragua national team and plans to keep playing with the U17 girls squad. Who inspired you to play soccer? My father, he was born in Nicaragua. He played soccer when he was a kid in Nicaragua. It went really well. Last summer I was in Nicaragua, and I became part of the U17 Nicaragua girls’ team. I will come back soon to keep training with them and get my Nicaraguan ID card. Which Club team do you play for and where do you train? I play for Weston FC and I train at J10 Academy where the great majority of players are boys. This makes it easier for me to play against girls. I am a better soccer player since I joined J10, I have also made a lot of friends. I want to play college soccer division 1. If I’m still interested in playing soccer after that, I will be going to Nicaragua to do so. What do you do outside of training to become a better player? I go to the gym twice a week. Also, I try to go for a jog in the morning. I am looking for ways to improve my eating habits. What is your favorite memory as a soccer player? My time in Nicaragua. Soccer is different over there. I think because there is nothing else to do there, just play soccer. And here in Miami, there are a lot of places to visit and many different things to do. Soccer is everything over there.